The genius of Pilates is that it really is a complete method which solves a myriad of problems for the human body. 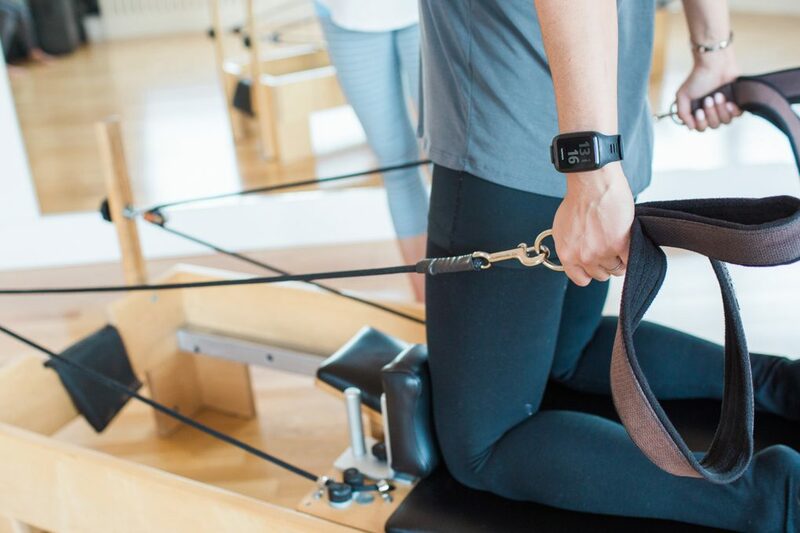 Group classes are effective in so many instances, but in order to reap the full benefits of Pilates for SPECIFIC conditions or situations, we recommend private lessons. Private lessons are especially effective in the following situations. Experience has shown us time and again that Group Beginner classes are unfortunately not as effective as we would like. There is no “typical” Pilates client and at Cobham Pilates, our clientele is hugely varied. We have teenagers and octogenarians, women and men, professional athletes and the super fit, and clients who are in pain and cannot move at all as they would like. To mix all of these people into the same Beginner class simply does not make sense. 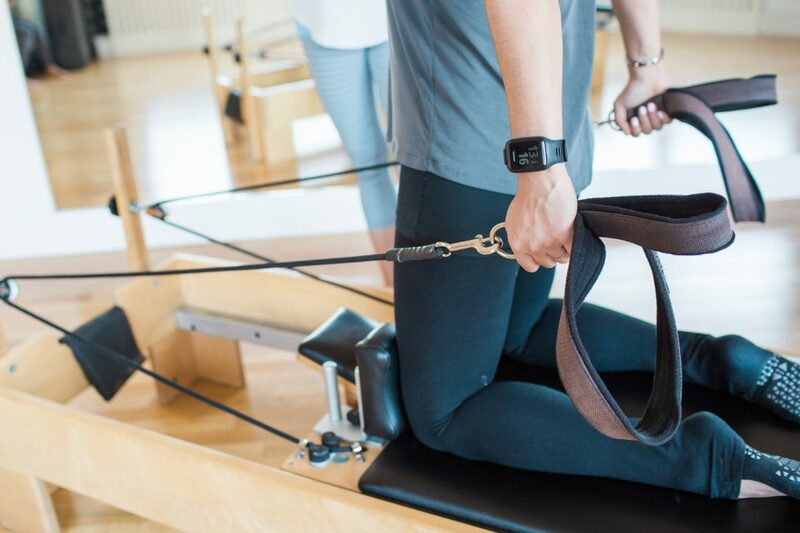 We therefore recommend Private Lessons for those completely new to Pilates or those returning to Pilates after a substantial absence who are not quite sure what level they should be working at, or which class – Mat, Reformer or Springboard – they should return to. After the first private lesson we will be able to suggest to you a way forward and give you an idea of a timeframe for merging into a group class. Pilates is recommended by consultants, surgeons, physiotherapists, and osteopaths as the preferred method of rehabilitating both injuries as well as joint and muscular conditions. 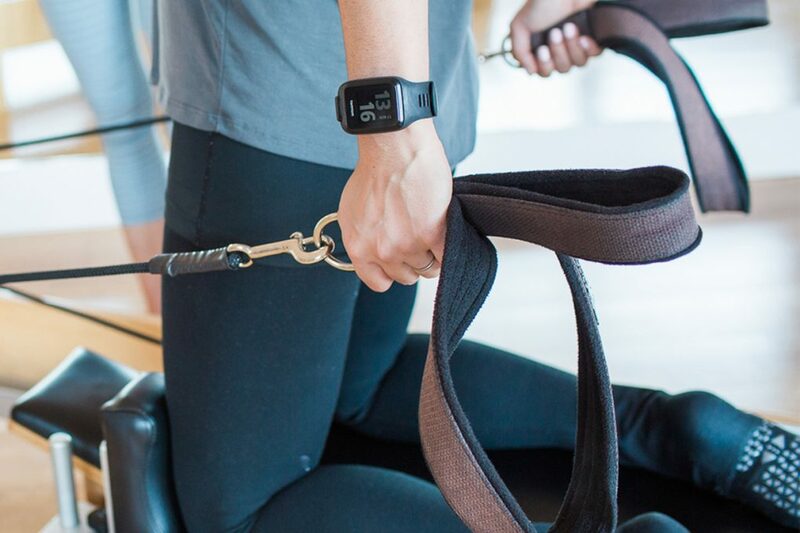 From intensive post-operative rehabilitation to strengthening joints and muscles in order to repair injuries or relieve pain, we can help you feel better and move better with targeted sessions for your particular requirements. Regular use of Pilates aids in injury prevention in athletes as we address imbalances and weaknesses before they turn into injuries. Nearly every professional sport, from baseball to football to sprinters to tennis players, have discovered Pilates as the perfect compliment to their sports specific training, which often, due to the nature of sport, is extremely repetitive and hard wearing on particular joints. Pilates is used by athletes to correct imbalances, enhance flexibility and strengthen core and joint muscles that most often do not get addressed in their athletic and strength and conditioning training. Regular use of Pilates aids in injury prevention in athletes as we address imbalances and weaknesses before they turn into injuries. A particular passion at Cobham Pilates is working with the teenage athlete, as so often these athletes spend hours each week on their sport but have very little sport specific targeted training. We have found if we get involved early with these young athletes we can make a huge difference in preventing injury and prolonging their athletic careers. We believe strongly that Pregnancy can only be addressed properly and professionally with Private Lessons. First of all, what the body needs at Week 10 is very different to what the body needs at Week 20, 30 or 40. Even more importantly, every body reacts to pregnancy completely uniquely. Some clients are able and still wish to be working very intensively at 30 weeks, while others, for a variety of reasons want to be slowing down or addressing any pregnancy related aches or pains. We believe –and quite passionately – that it is imperative to send mothers-to-be into both labour and delivery as well as motherhood as strong and healthy as possible and we therefore work with each individual to tailor your lessons around your changing body, your wishes and your ability.